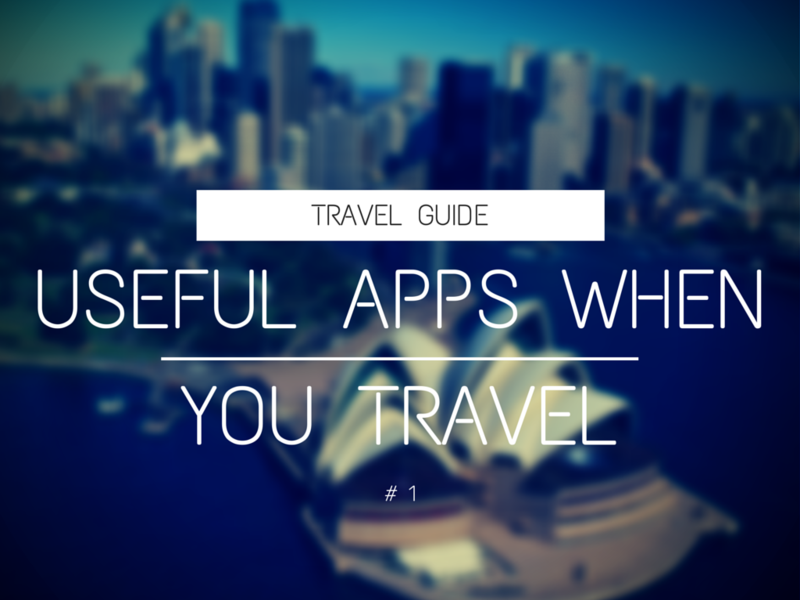 After some tips on travel websites, I want to share with you some travel apps. It is always good to know them because you never know when you will need some help. I like especially Triposo which is a small guide in a phone. 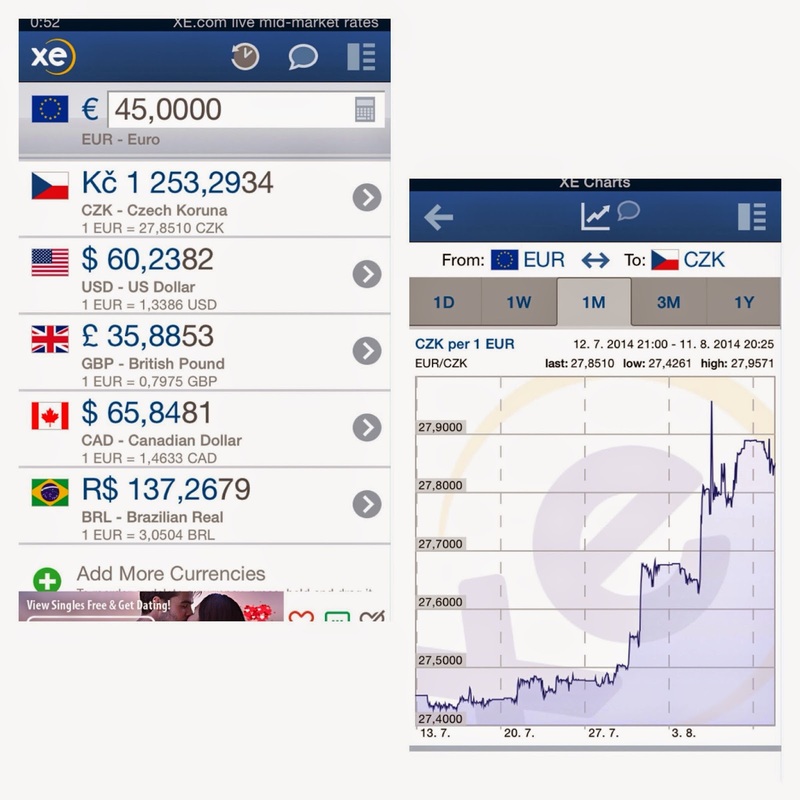 XE Currency Converter is one of the most precise tools for currency converter. Whenever I am abroad, I appreciate this app because it is easy to use and very quick. Hotel Tonight is a good gadget which is especially useful for those who travel alone. It may happen that you are somewhere abroad and for some reason your accommodation is cancelled. Hotel Tonight by using your position will analyze the hotels in the area and you can choose from those that are still available. Plus, you can filter your selection according to your criteria. If you suddenly have a free afternoon and you do not know what to do, Triposo offers you different activities in your area. In addition, the app works offline, so you do not need to search for wifi. They have a database up to 25,000 destinations. Good helper, if you have not explored the place yet. 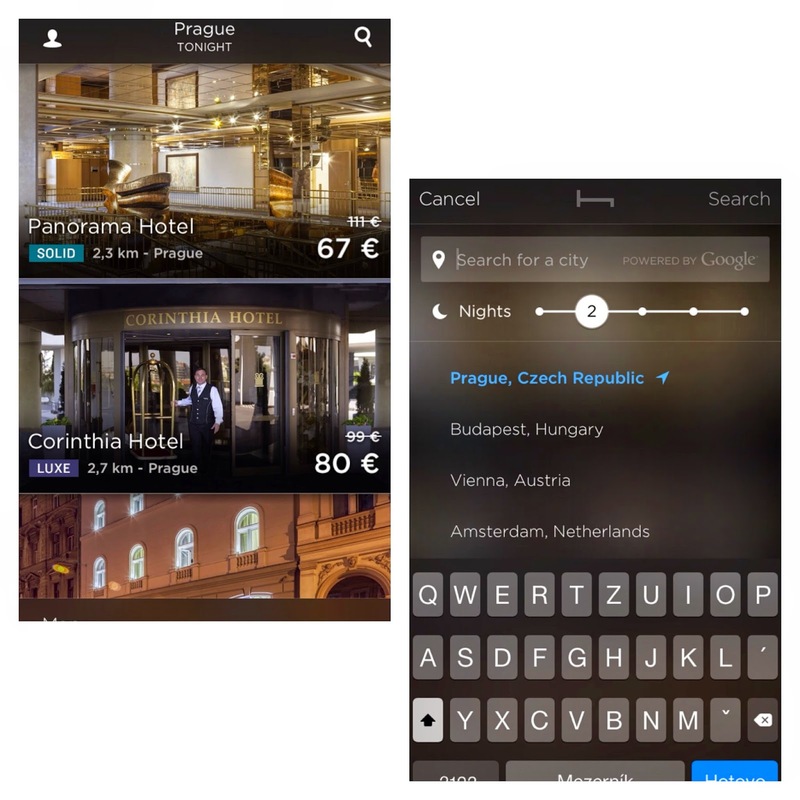 This is a great tool for all travelers. You choose countries which you visited and then you can see on a map, how many % of all countries you have visited so far. 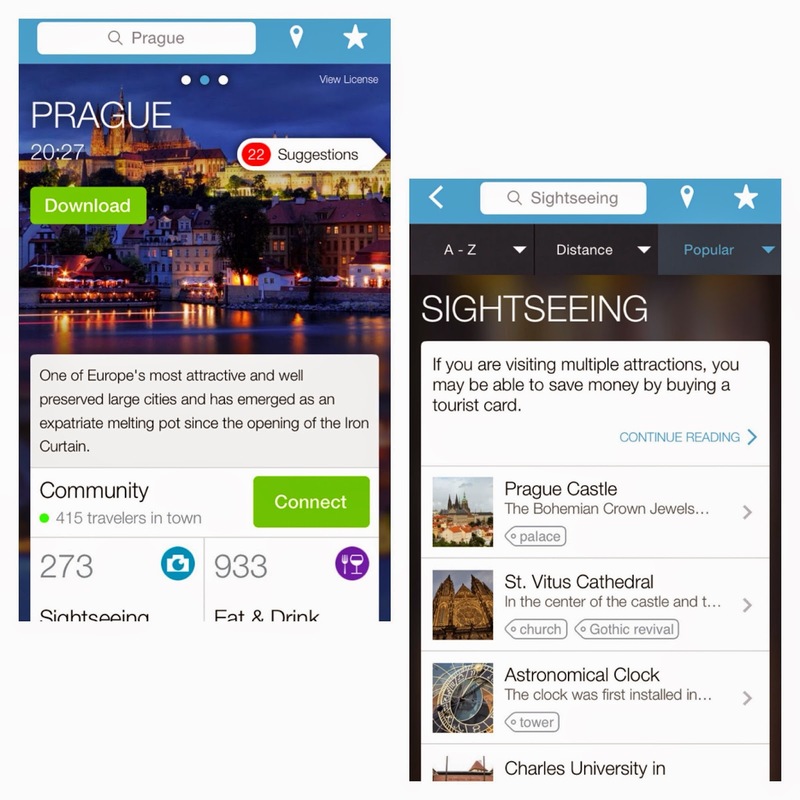 All people crazy about travelling will love this app! Another app with a guide. This app was developed by locals. It includes also maps which is super helpful. And you can filter your selection according to prices, interests etc. When you get the chance, check out Bonjournal! Bonjournal is the simple way to record and share your travel adventures. The app helps you easily collect all the beautiful moments, stories and pictures from your journey into a single narrative. - Create beautiful travel journals, even without internet connection. - Share your travel journals via Facebook, Twitter and email. - Export your journals to PDFs, to enjoy them forever. - Follow your friends along their journeys. - Explore the experiences of fellow travel enthusiasts.